All work and no play? 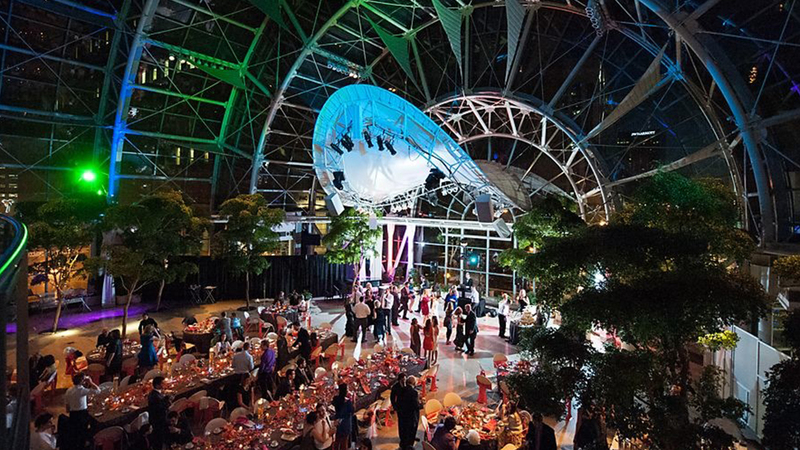 While Indy is sure to deliver a productive meeting experience for your attendees, the destination also has a lot to offer in the way of entertainment. 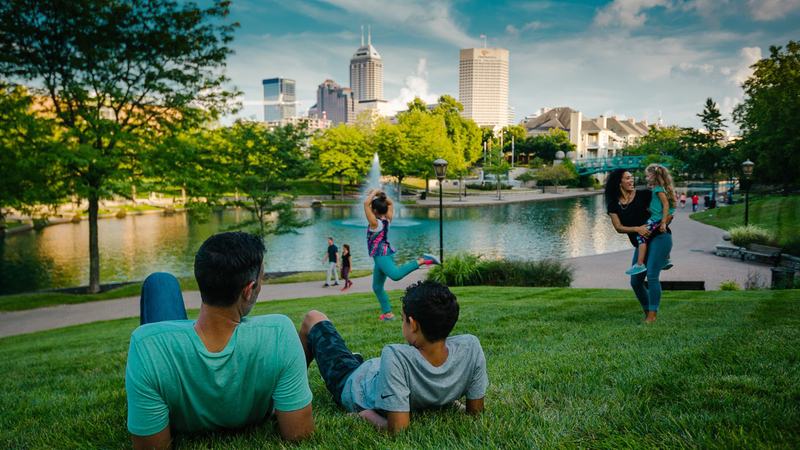 Whether planned as a special event during the convention or experienced by extending their stay, here’s a sampling of Indy’s must-sees and must-dos. 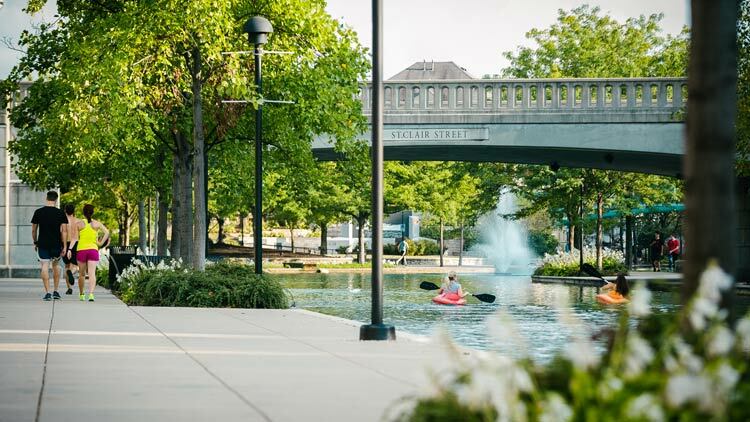 This 8-mile urban greenway inspires movement around the city’s main attractions, from the scenic Central Canal to Indy’s oldest neighborhoods. The trail links the convention district to six cultural districts, each with their own unique flavor of dining, shopping, and attractions. 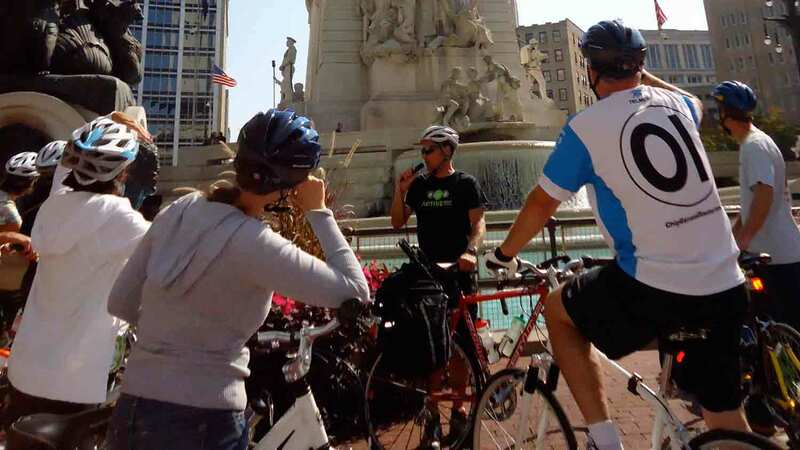 Guided group tours (walking, biking, jogging, and food) are available through ActiveIndy Tours and the Cultural Trail. 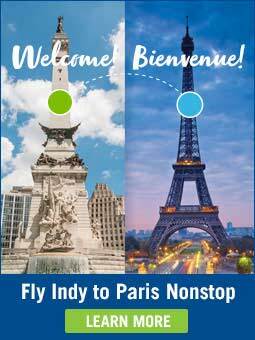 Bike rentals are available at certain hotels, The Bike Hub, and Pacers Bikeshare. Home to the greatest spectacle in racing and the world's largest single-day sporting event - the Indy 500, groups can experience the Indianapolis Motor Speedway all year long. The Indianapolis Motor Speedway Museum offers guided track tours where visitors can "kiss the bricks" and stand on Victory Podium like past Indy 500 champions. Get in a real IndyCar around the iconic oval with the Indy Racing Experience, compete at Speedway Indoor Karting, or learn the engineering behind the world’s fastest sport at Dallara IndyCar Factory. 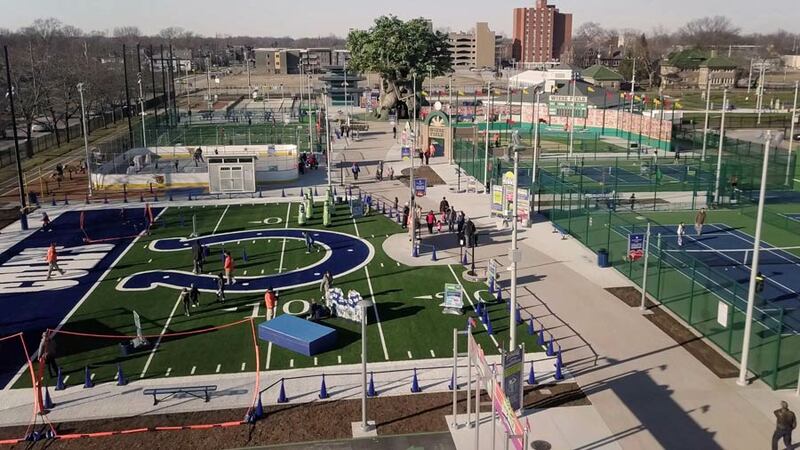 The world’s largest children’s museum is now home to the Riley Children’s Health Sports Legends Experience, capitalizing on Indy’s sports heritage and offering groups private access to 12 outdoor sports experiences made possible by partnerships with Indy’s NBA Pacers, NFL Colts, Indianapolis Motor Speedway, NCAA, Pete and Alice Dye, and more. 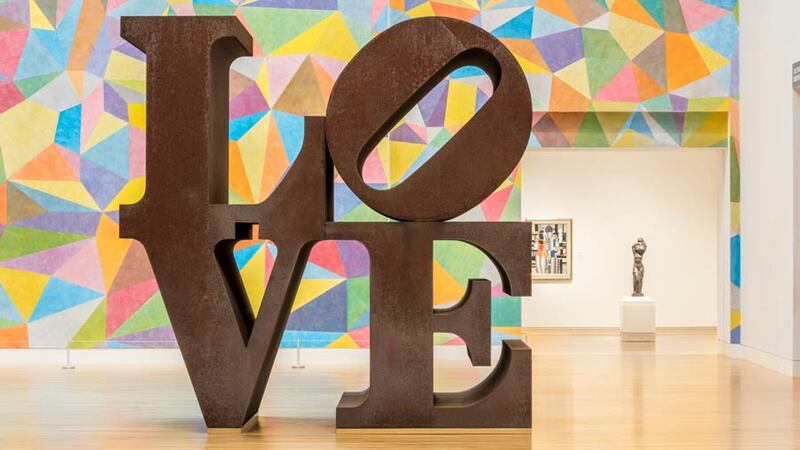 Newfields: A Place for Nature & The Arts is where you’ll find Robert Indiana’s original iconic work of LOVE, along with 152 acres of renowned masterpieces and gardens. 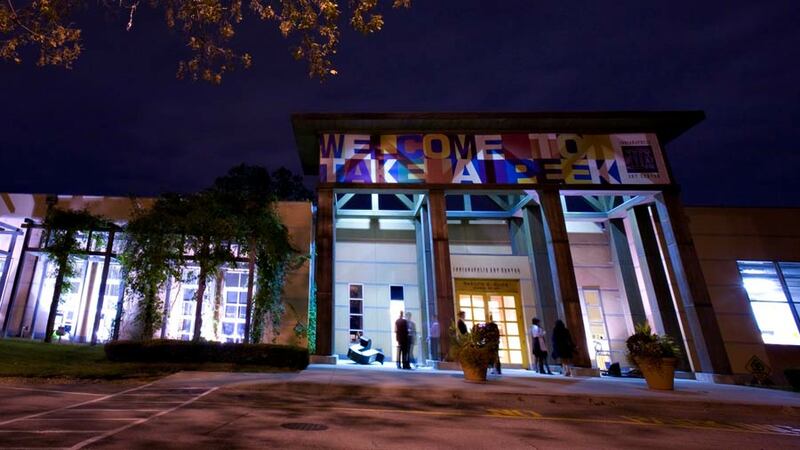 Groups can design their own indoor and outdoor experiences ranging from a visit to the beer garden to yoga in the galleries, to a look at secrets behind the paintings. 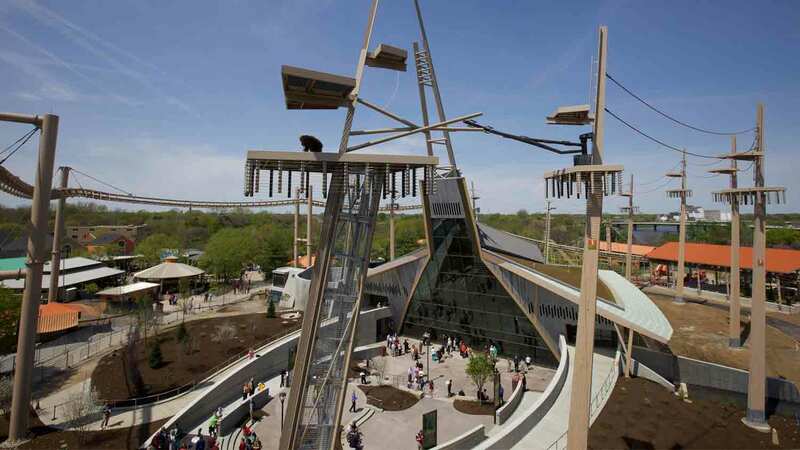 Swim with dolphins, paint with penguins, and get up close and personal with orangutans at the Indianapolis Zoo, the first attraction in the country accredited as a zoo, botanical garden, and aquarium. 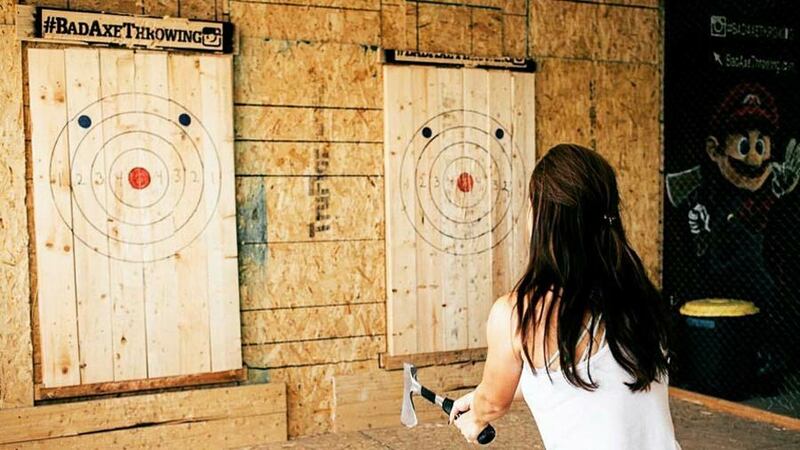 Bad Axe Throwing is bringing this traditional Canadian backyard pastime to Indy and is open for private group events. With the help of talented axe throwing coaches, participants practice hitting targets as they hurl tomahawks at the wall. 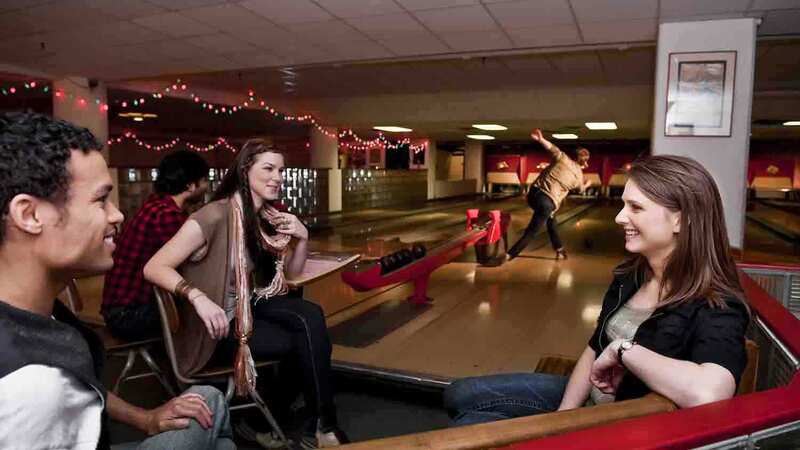 Discover the Midwest’s only authentic duckpin bowling lanes located in a vintage theatre building in downtown’s historic Fountain Square neighborhood. This nostalgic game uses smaller pins and balls with no finger holes, making for a fun time for all. No skills required! Two alleys in the building are reminiscent of the 1930’s and 1950’s, with authentic décor, pool tables, and jukeboxes. Ranging from small taprooms to large warehouses, Indy’s craft beer scene is booming. Each brewery has its own unique flavor and offers pints for all palates. 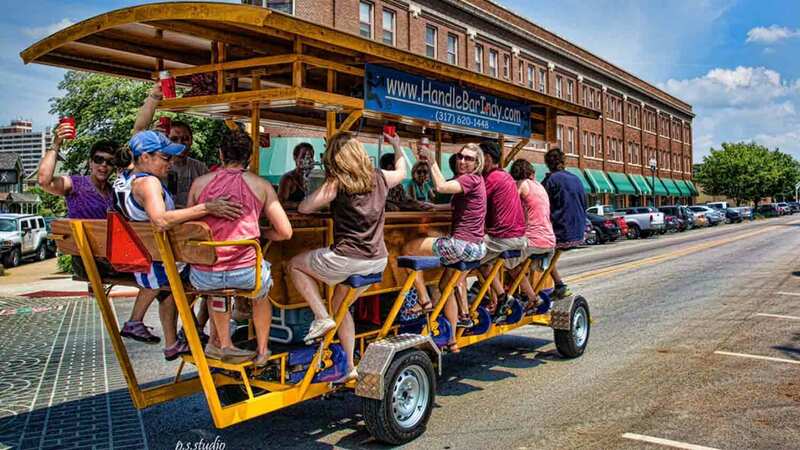 Guided tours of favorite local breweries are available through Indy Brew Bus, Brewery Tours of Indianapolis, and Indy Beer Mile, or arrange a beer laden city BYOB tour with Handle Bar Indy or Pickled Pedaler. 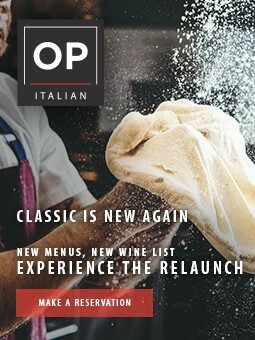 Chef JJ’s Downtown is a unique, personal, and hands on culinary experience perfect for any corporate team-building or private event. 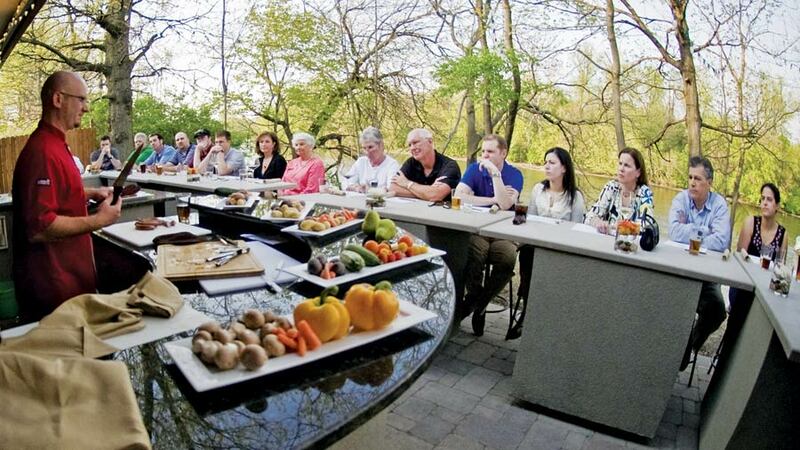 Conveniently located just one block from Lucas Oil Stadium and the Indiana Convention Center, Chef JJ’s provides clients with the opportunity to create and enjoy multicourse meals served in backyard or family style settings. 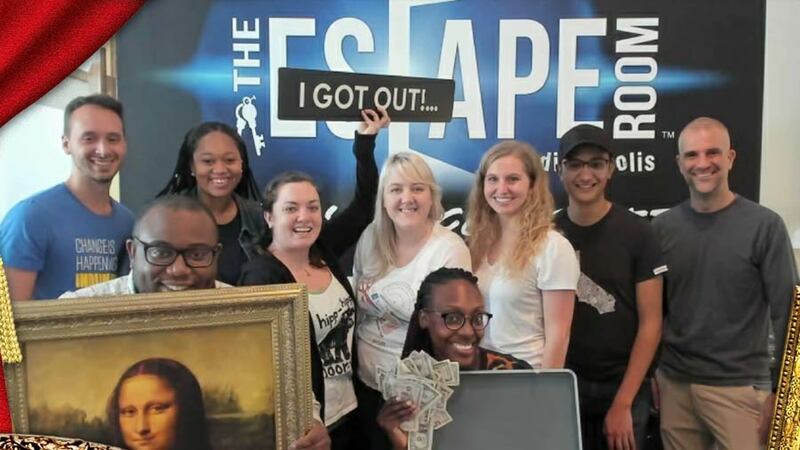 Lock your group in a themed room with 60 minutes to find clues, solve puzzles, and discover keys and combinations to escape the room before time runs out. The Escape Room offers a fun, challenging and interactive adventure that serves as the perfect team-building or group experience. 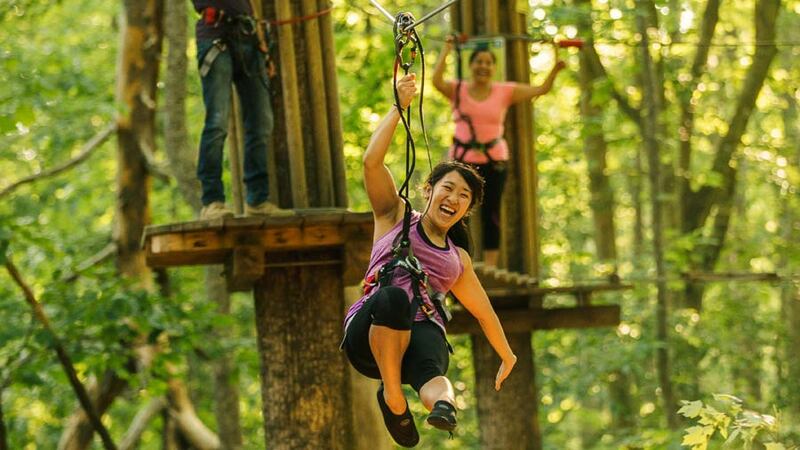 Experience the thrills of high ropes and zip lining through Eagle Creek Park, one of the largest municipal parks in the country. Swing through the treetops and try out various rope ladders and crossings such as the Log Balance, Flying Carpet, and more. 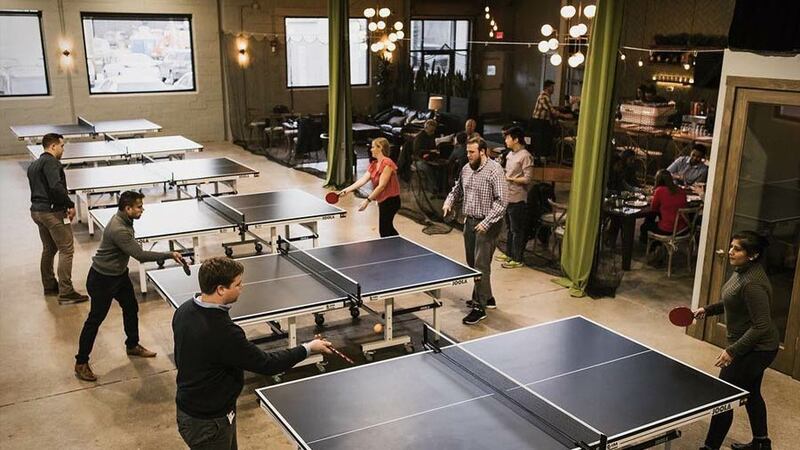 Have fun, make connections, and embrace in some friendly competition at Indy’s first ping pong bar. Smash Social offers a variety of craft beers, wines, small eats and locally roasted coffee along with plenty of ping pong tables and seating for groups. 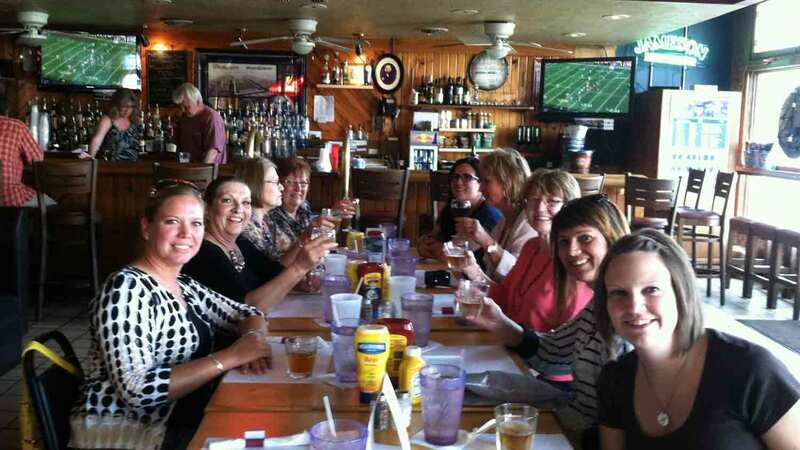 Taste Indy Food Tours offers culinary events, pub crawls, and corporate team-building events that bring together history, architecture, and cuisine in a variety of Indy’s venues and historic neighborhoods. 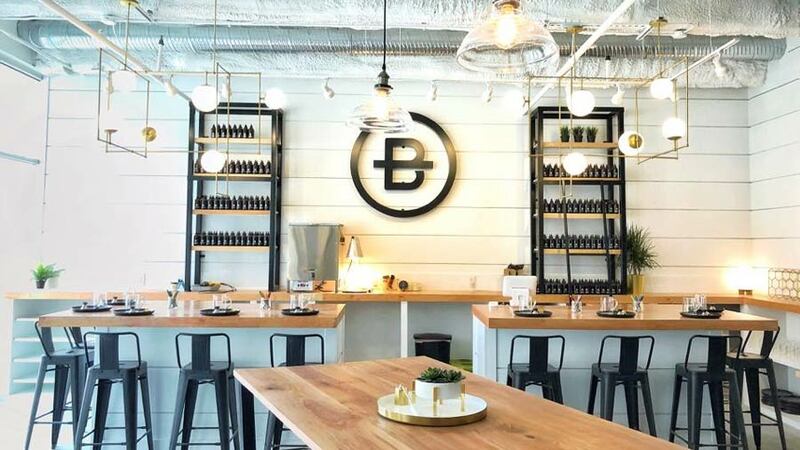 Create a custom fragrance for a hand-poured premium soy candle or natural oil reed diffuser, all in a relaxed social setting along Indy’s popular Mass Ave. Treat your guests to pampering at a luxurious spa, decadent desserts, some vino, and a delicious meal. 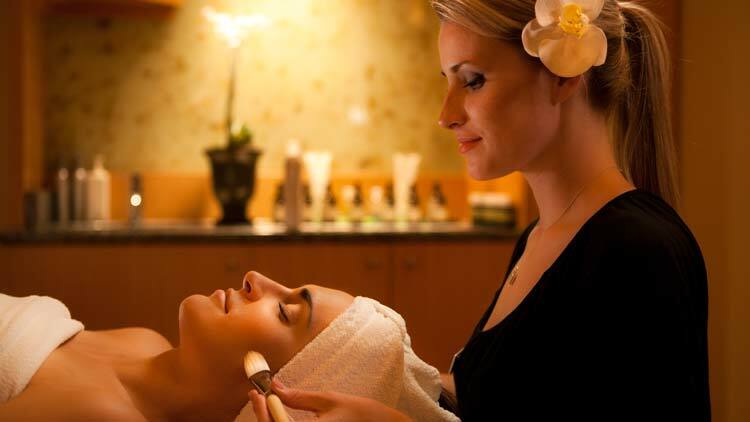 Evan Todd Spa & Salon (pictured) at the Conrad Indianapolis or Studio 2000 Spa & Salon on Monument Circle are great places to start. Head to Mass Ave to tour and taste test at local favorites Best Chocolate in Town and Flying Cupcake, then sample wines at Mass Ave Wine Shoppe, Peace Water, or Easley Winery. 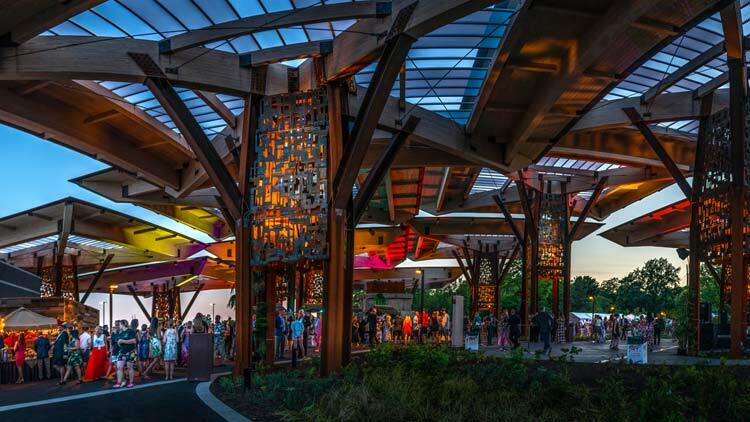 Venture to the bohemian village of Broad Ripple to discover art galleries and the Indianapolis Art Center, a Michael Graves designed building offering workshops in many mediums for groups. 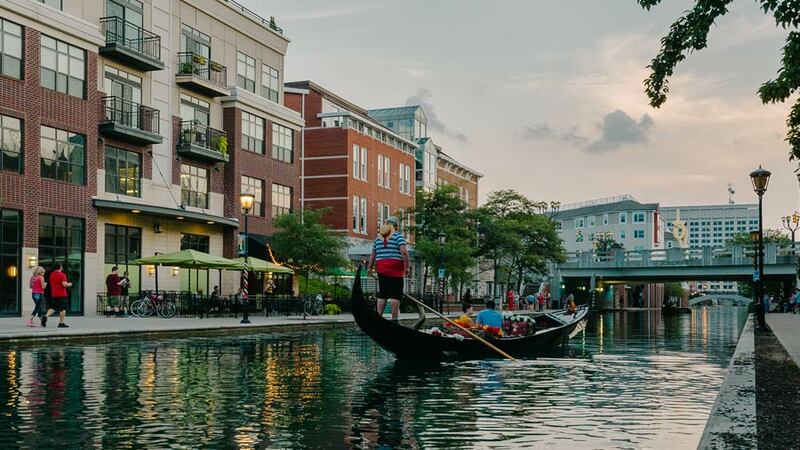 A little slice of Venice comes alive in Indy with gondola rides from Old World Gondoliers. Sit back, relax, and enjoy panoramic city views. The cruise along the scenic Central Canal winding through White River State Park takes visitors past world-class museums, war memorials, and public art installations. Tours of the canal and park are also available by boat and Segway.